Welcome to this Special Issue of EuroScientist on: ESOF 2018 Toulouse! Europe’s largest general science conference, the EuroScience Open Forum (ESOF) is about to open its doors again. From July 9, 2018 till July 14 thousands of participants will meet in Toulouse to celebrate science and its multiple impacts on society. Scientists, students, politicians, business people, representatives from the media will join for five days of exposure to the latest developments in science, of discussions about responsible research and innovation, of engagements with politicians about the role of science in evidence-based policy or about science policy, but also about the problems early career scientists are facing or the role of citizens in setting science agendas and participating in research. The plans of the European Commission for the next Framework Programme for Research and Innovation for 2021 – 2027, Horizon Europe, have been published in June 2018 and will certainly be hotly debated. Together with ESOF, EuroScientist forms another platform for information and discussions among scientists and all other stakeholders in science and innovation. This special issue of EuroScientist offers a sneak preview or if you wish a sneak preread of what you will witness at ESOF in Toulouse. In one of the many satellite meetings in Toulouse the Marie Curie Alumni Association adds its prestige to the epitheton European City of Science which Toulouse proudly bears. Several of its members have organised panels for ESOF and in this special issue they are letting you taste some of the many flavours ESOF will serve you. Supporting and benefiting from migrants in higher education, involving patients in health research, family friendly research environments and the ‘Lost Generation’ of European scientists, are just some of the topics they have prepared for you. 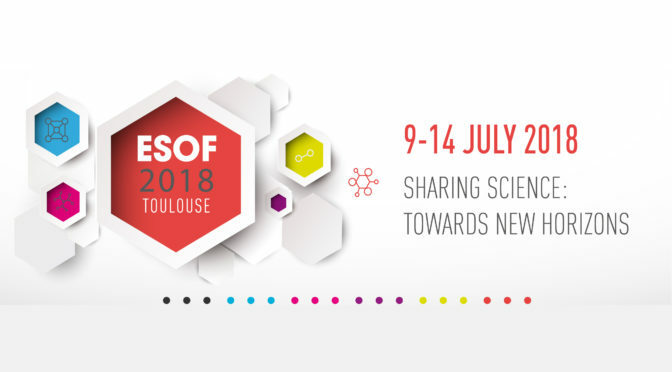 Come and join us and them at the ESOF conference, the exhibition and the Science in the City programme throughout Toulouse, as well as at the many social events such as the ESOF Party which will be ‘launched’ on Thursday July 12 in Toulouse’s City of Space. By Miguel Antonio Lim, Andreina Laera, Rebecca Murray, Soheil Shayegh, Marie Curie Alumni Association. By Pavlo Bazilinskyy, Roberto Merino Martinez and Claudio Beretta, Marie Curie Alumni Association. By Giovanna Avellis and Serenella Molendini, Marie Curie Alumni Association and CREIS (European Center of Research for Sustainable Innovation). Conflicting values of biomedical innovation? By Aurélie Mahalatchimy and Alex Faulkner, CNRS and University of Sussex. 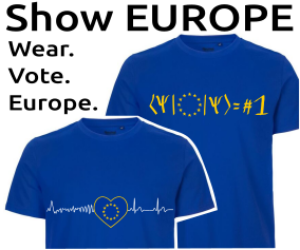 By Brian Cahill, chair of German Chapter at Marie Curie Alumni Association. By Clémentine Schilte, project manager of the Center for Translational Science at Institut Pasteur Paris. By Emma Martinez Sanchez and Tacita Croucher, ORION Open Science project. The 'Lost Generation' of European Scientists: How can we make the system more sustainable? By Sara Ricardo, Gilles Mirambeau and Luc Van Dyck, IBMB, Sorbonne Université and consultant. Researchers Associations beyond borders: how many computations to design an interactive constellation? By Maria-Antonietta Buccheri, Marie Curie Alumni Association.